The Distillery Row Passport has been expanded! The passport now includes three Northwest Portland distilleries (Freeland Spirits, Bull Run, Aria Gin) as well as the nine distilleries in the Southeast (New Deal, House Spirits, Eastside Distilling, Vinn Distillery, Rolling River, Stone Barn Brandyworks, Wild Roots Spirits, Thomas & Sons Distillery, and the NEW Straightaway) for a total of TWELVE distilleries! The popular Distillery Row Passport has now been expanded! 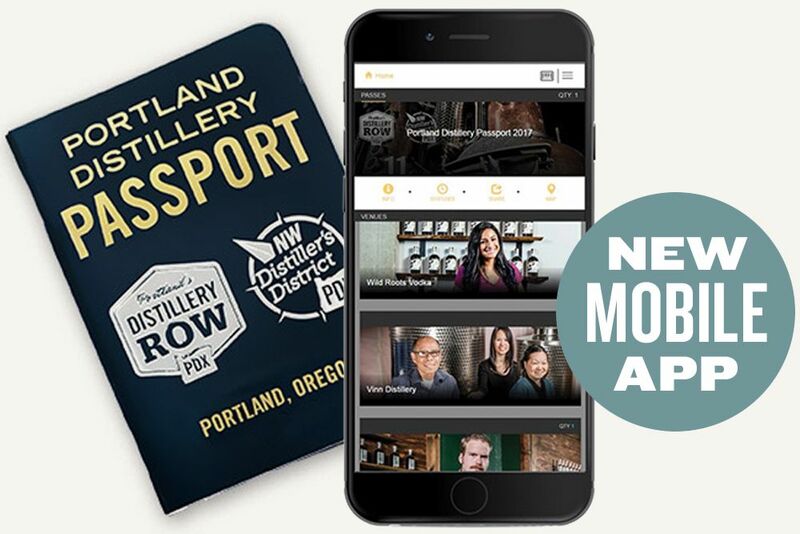 The passport now includes the three Northwest Portland distilleries known as the NW Distiller’s District (Freeland Spirits, Bull Run, Aria Gin) as well as the now NINE distilleries of Distillery Row (New Deal, House Spirits, Eastside Distilling, Vinn Distillery, Rolling River, Stone Barn Brandyworks, Wild Roots Spirits, Thomas & Sons Distillery, and the NEW Straightaway) for a total of TWELVE distilleries! The Passport is not managed by Distillery Row – please visit the Passport website for more information. Witness the craft distilling revolution for yourself and leave your car behind. 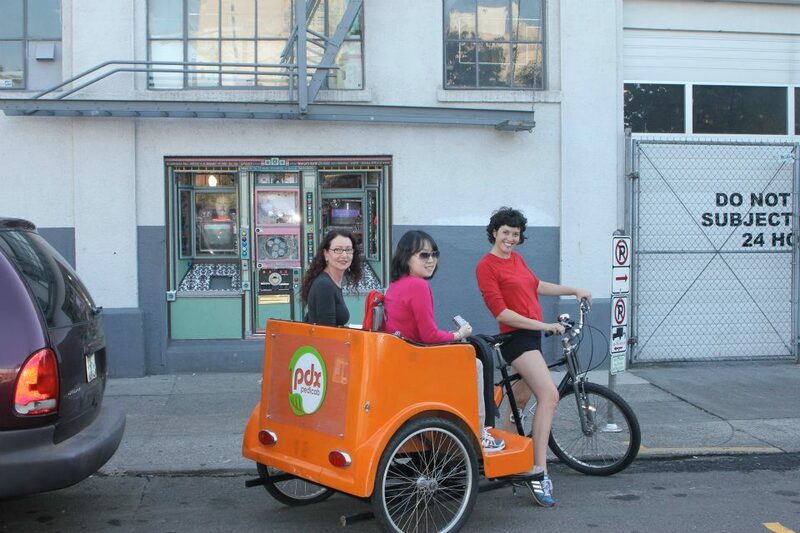 Pedicab’s Distillery Row package allows you to tour the local Row distilleries and sample their wares. 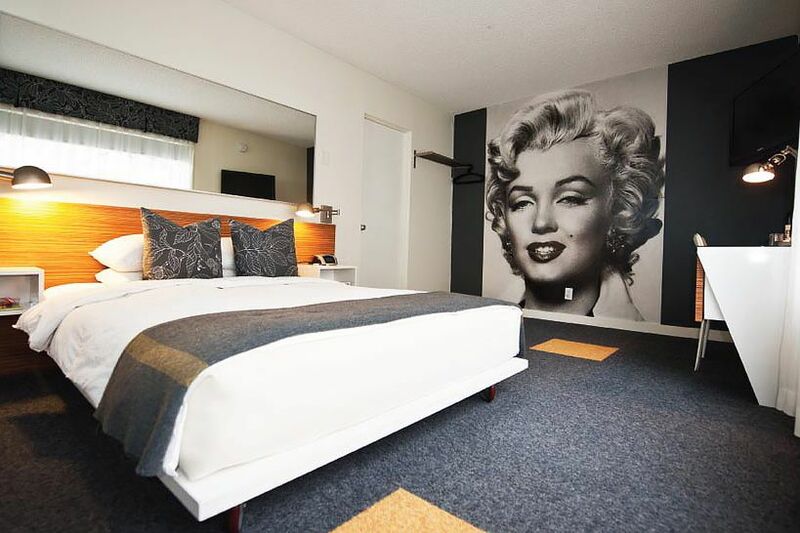 Be glad the days of the Speakeasy are over, and reserve your tour, tout suite! Tour Distillery Row by pedicab as you sample new and unique spirits and learn the secrets behind the distilling process. Watch a local KOIN news segment on PDX Pedicab Tours with Kyle Maki – ‘Keeping Up With Kyle Maki’ as he gets pedaled through Portland. 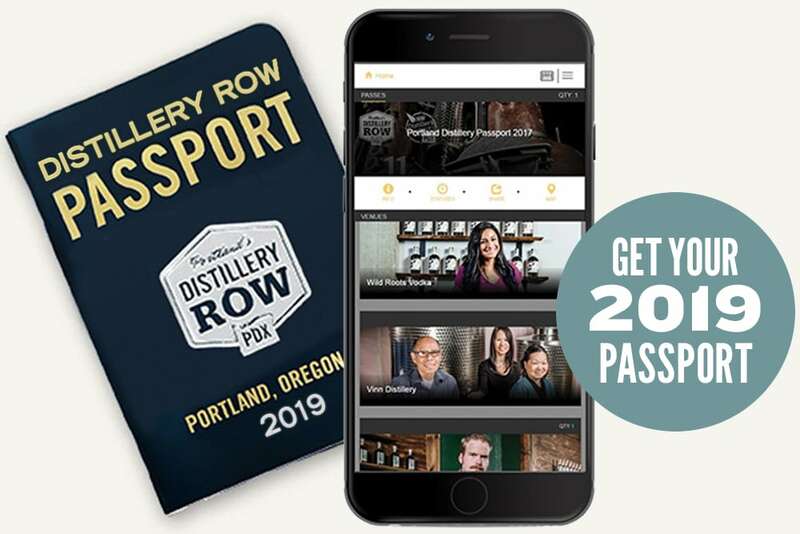 Distillery Row Passport – FREE tastings at all 12 craft distillers on Portland’s Distillery Row.